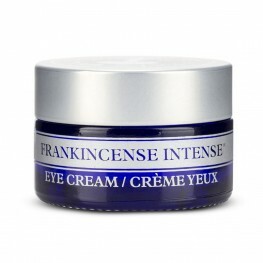 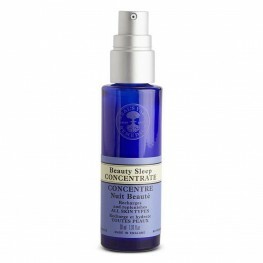 Beauty Sleep Concentrate Replenishes and recharges ALL SKIN TYPES Our luxurious, lightwei.. 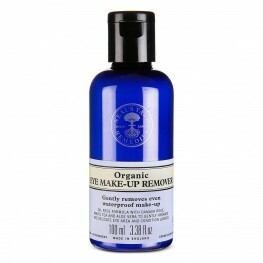 Eye Make-Up Remover Gently removes even water-proof make-up, while conditioning lashes and hydra..
White Tea Facial Mist Calms and rehydrates all skin types. 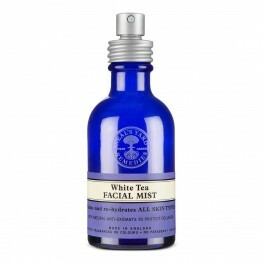 A gentle facial mist to calm, ..